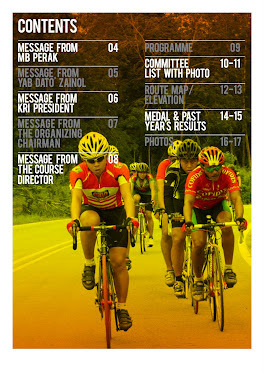 Greetings from Kelab Roadrunners Ipoh, organisers of Century Ride Malaysia, the country's biggest cycling event! 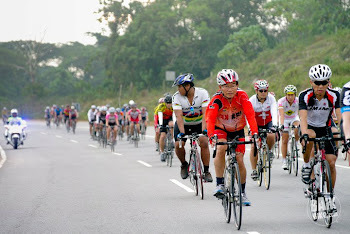 Since the first ever Century Ride Malaysia in 2007, it has grown from strength to strength to become an iconic Perak sporting event that brings together cyclists of all ages, backgrounds and nationalities to Ipoh. 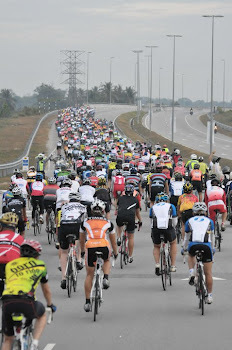 Nearly 2,000 cyclists participated in Century Ride Malaysia 2012, supported by a force of more than 600 volunteers and crew. 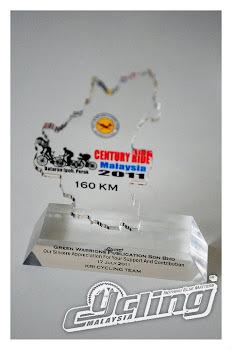 We owe a large part of this success to the thousands of cyclists who have taken part in Century Ride Malaysia and who have supported us one way or another through the years - YOU! KRI recognises every one even though it is impossible to acknowledge you by name - the list would be just too long! - but you know who you are and we thank you for your participation. 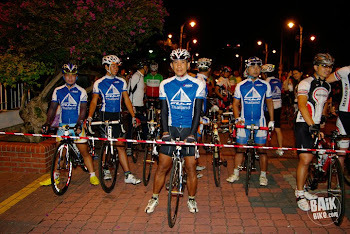 There have been numerous enquiries from the many cycling fraternities wanting to know the date of Century Ride 2013. 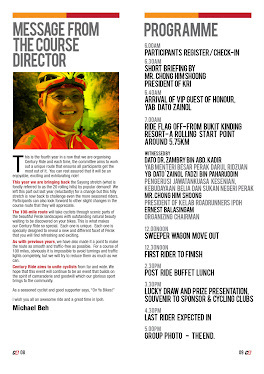 It is with some regret therefore that we have to inform you that Century Ride Malaysia will be taking a sabbatical this year as KRI's involvement in other sports events in 2013 has made it impossible for us to organise a Century Ride worthy of both participants and sponsors, one that would do ourselves proud. 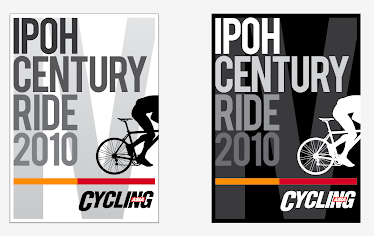 We want to ensure that Century Ride Malaysia continues to be a premium event that does justice to all involved parties. 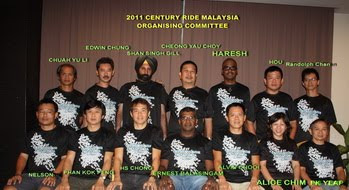 We thank you for your immesurable support and look forward to your continued participation in Century Ride Malaysia in the years to come. May we take this opportunity to wish you, your business and your family a very happy, healthy and prosperous year ahead. 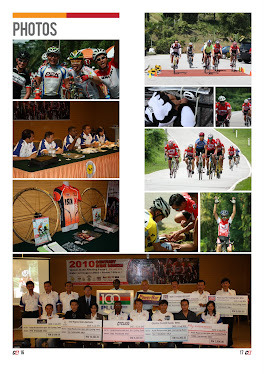 Century Ride Malaysia will be back bigger and stronger! See you in 2014! Ride safe, ride happy! 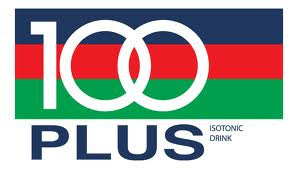 CENTURY RIDE "OFFICIAL ENERGY FOOD"
NOW ! 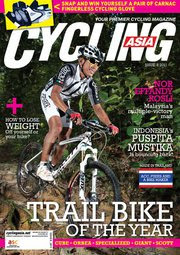 NEW LAUNCHING IN IPOH ! Late check out 3pm sharp. 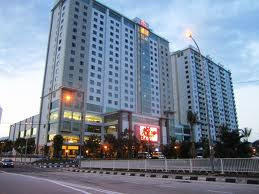 SORRY ....HOTEL RESERVATION FULLY BOOKED. 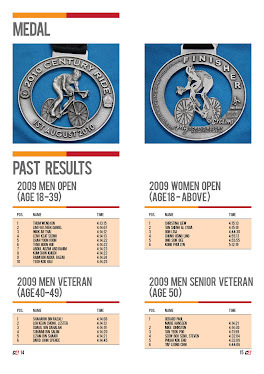 -All participants are required to complete the Online Registration entry form with accurate and correct information. Incorrect or incomplete information will not be entertained. -Paticipants who completed the Online Registration entry form agreed to abide by the rules and regulations of the event that has been signed up. 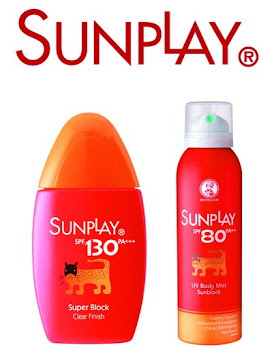 -The Organizer reserves the right to accept or reject any entries without prior notice. -Once the registration is being processed, there will be no refund for those who fail to show up for the race and/or withdraw from it. 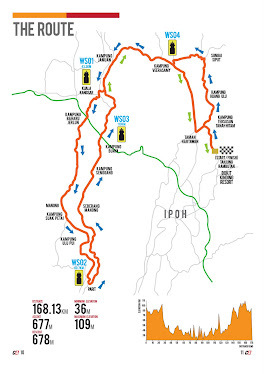 -The race registration will only confirm when full payment of the entry fee has been made. 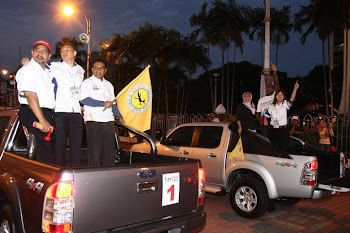 -Any dispute or protest against another participant or any violation in the Event shall be made in writing to the Organizer within 30 minutes of her/his finish time. 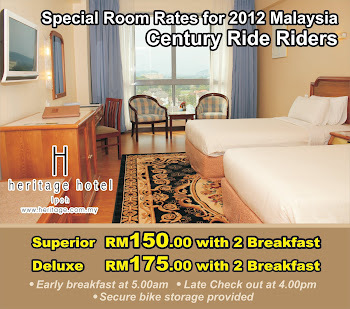 A deposit of RM100 must be accompanied with the appropriate protest form will be redunded if the protest is successful. 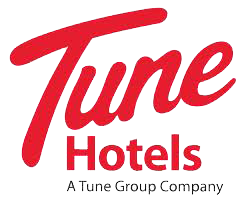 -The Organizer reserves the right to use any photographs or recordings of the participants for any commercial or advertising purposes without prior notice. 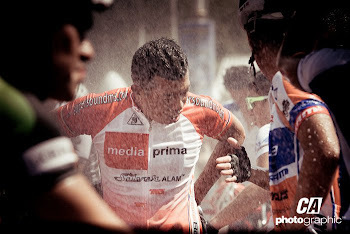 -The Race Director/Organizing Committee decision is final. 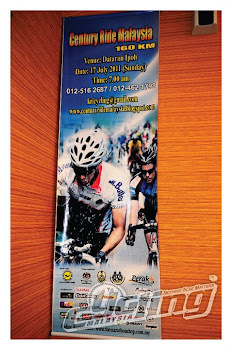 -All participants should pick up their Race Kits and Goodie Bag on the On-Site Race Registration Day which has been designated. 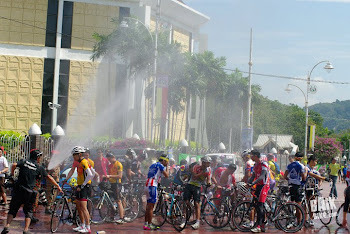 Those who are unable to collect their Race Kits on that day, have to inform the Organizer in advance. 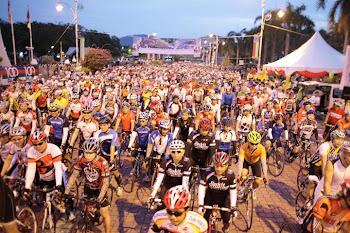 -All participants are required to attend the Race Briefing conducted by the Organizer. 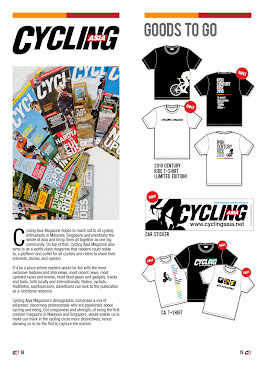 -All participants must ensure that their race numbers are clearly visible at bike post. 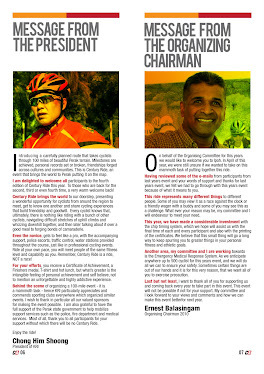 (a) Refusing to follow the rules and regulations and /or instructions given by the Organizer and/or Race Officials. 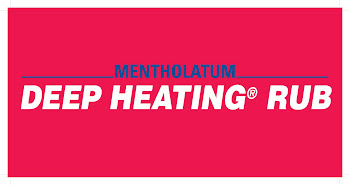 (b) Consumption of alcohol, stimulants or any kind of prohibited drugs 24 hours before the race. 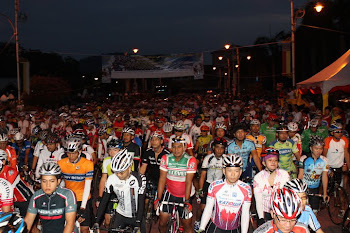 -Any participants decided to withdraw from the race should report to the Race Officials.